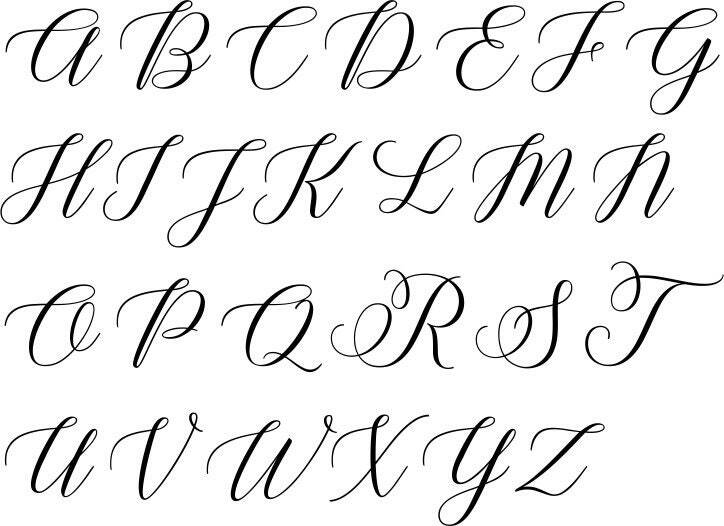 This monogram decal can be used on many surfaces. 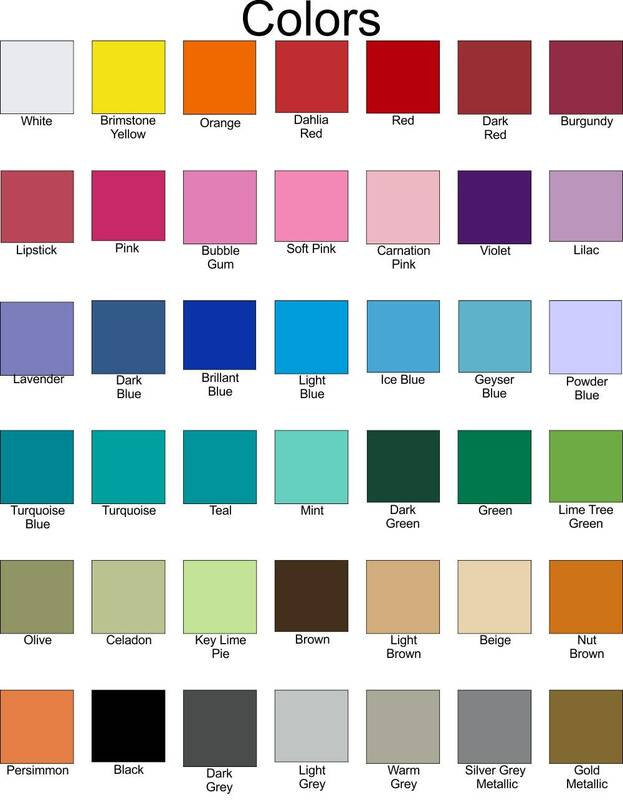 It can be used on appliances, car windows, walls, bathroom mirrors, wooden signs, chalkboard signs, and so on. The decal is removable simply by peeling off the surface. It will not leave any residue behind. 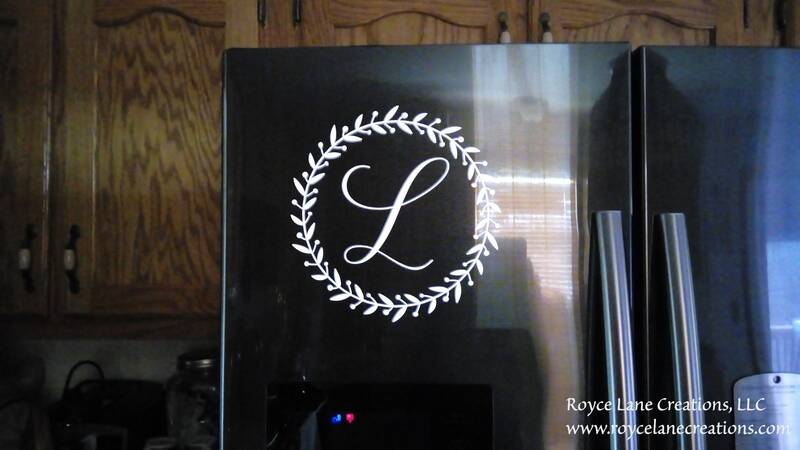 In the photo here, the decal is applied to my French door refrigerator. The size that is perfect for my refrigerator is 8" but please measure your surface to get the best fit where you are going to apply it. If you look through the listing photos you will see how all the individual initials will look. To purchase the decal, select the size and color decal you would like and add it to the shopping cart. You will be prompted to tell us the initial for personalization in the personalization box.